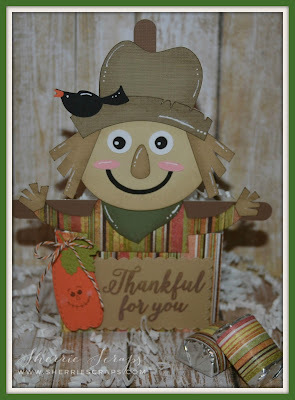 Wow, it's beautiful for November here in northern Minnesota. 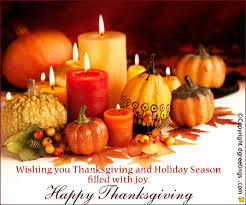 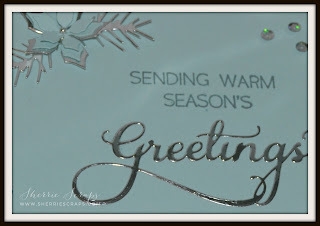 The temperatures are in the mid 50's and expected all weekend, yippy! 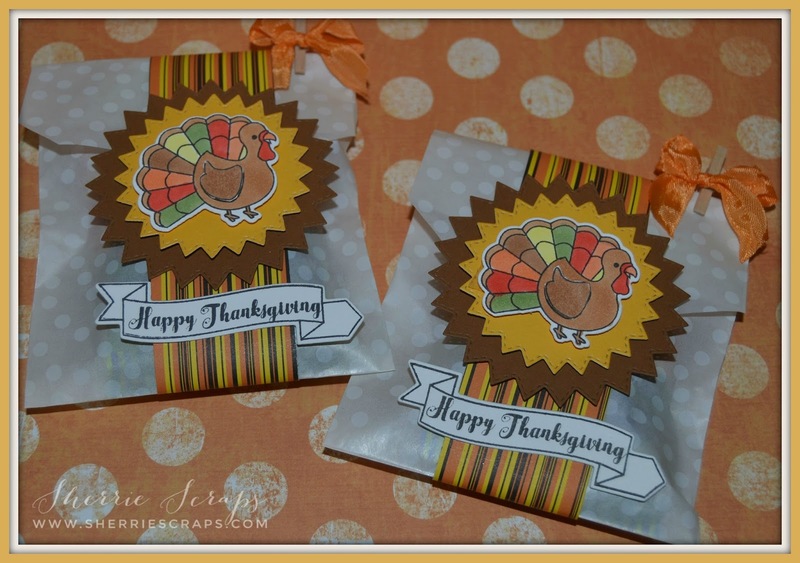 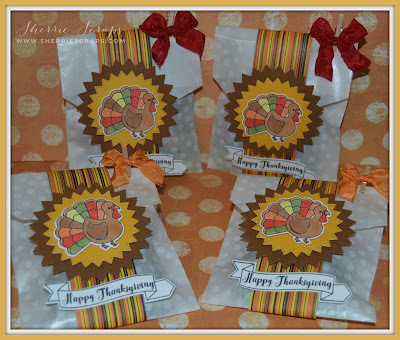 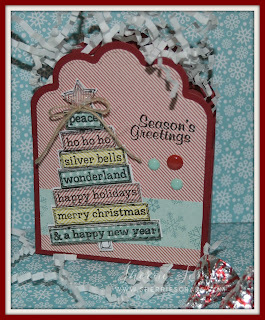 Today, I have a fun Christmas card and treat box to share with you. The adorable tree is the freebie set from Jaded Blossom's recent release called Oh Christmas Tree. 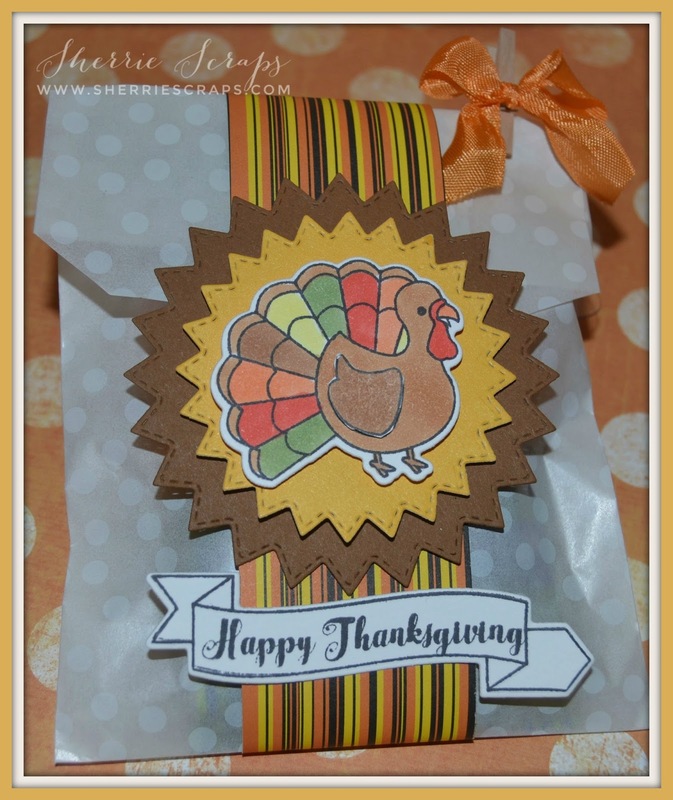 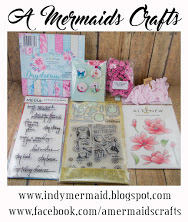 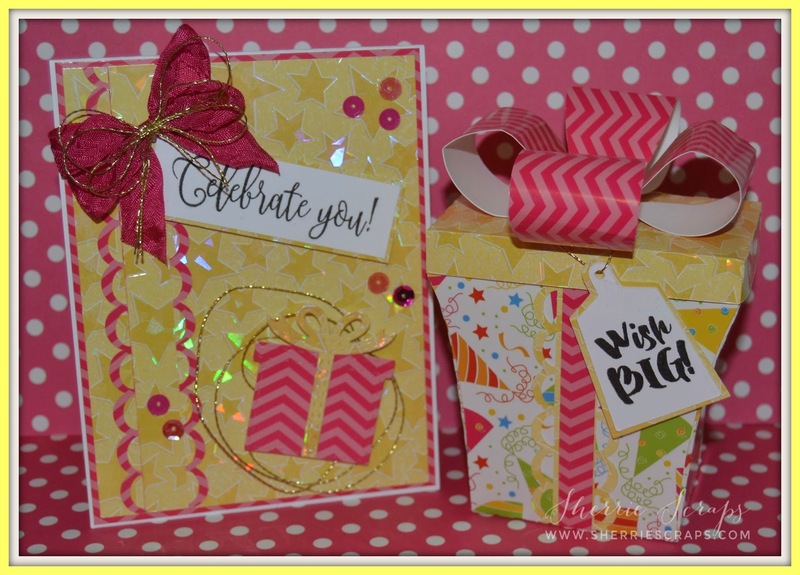 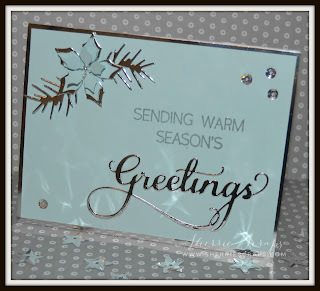 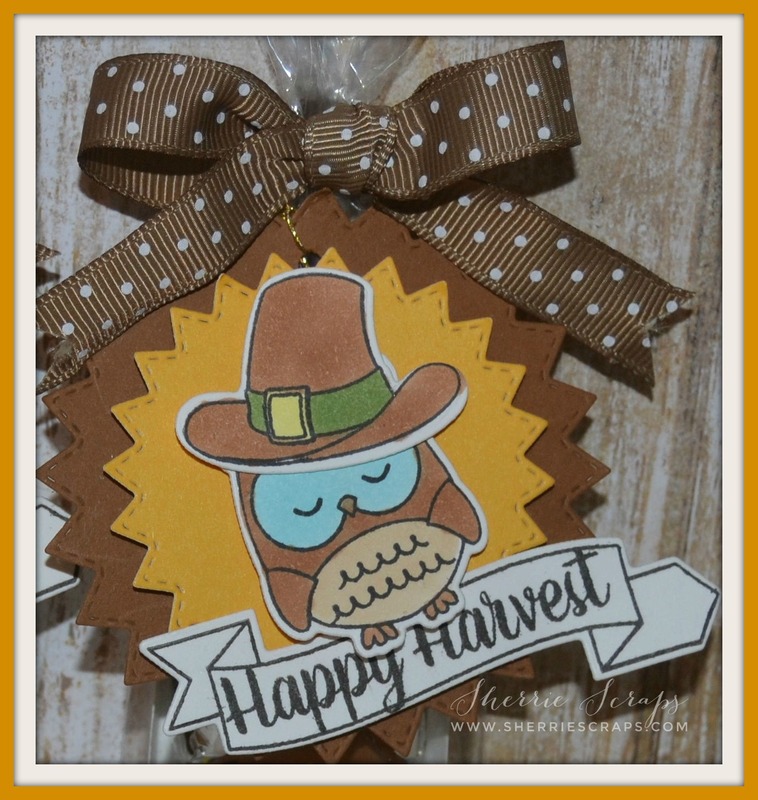 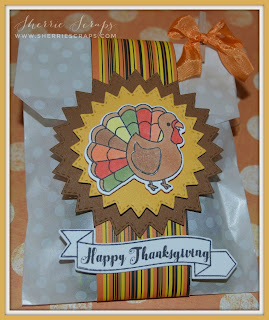 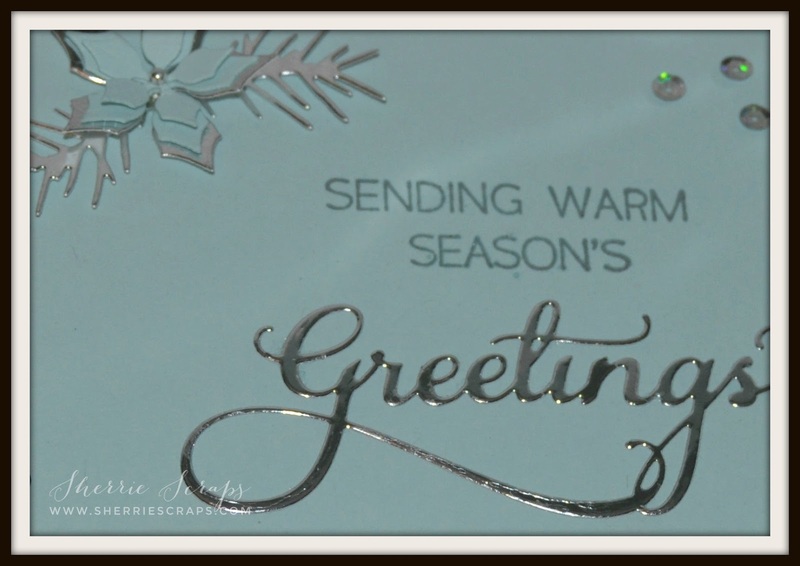 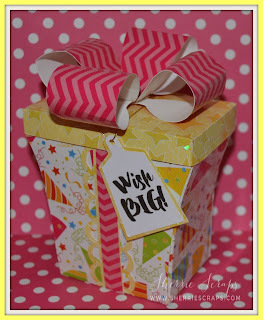 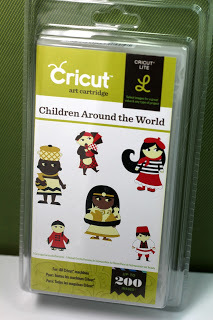 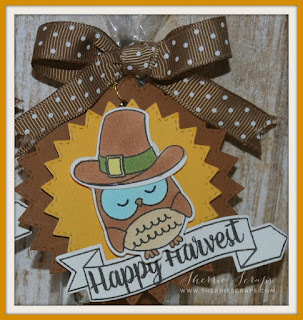 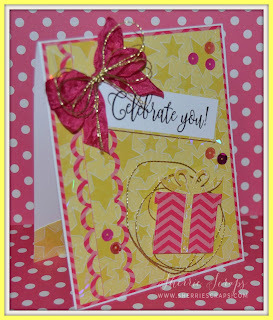 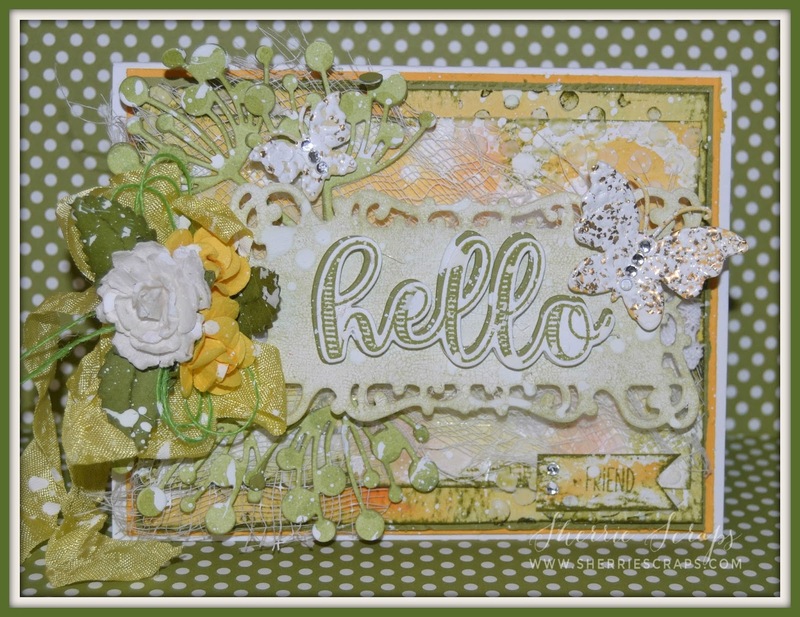 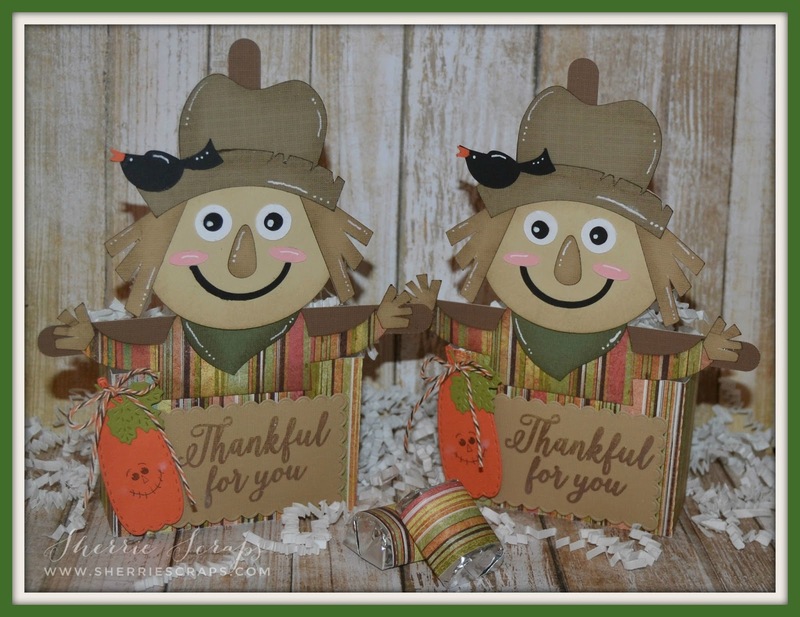 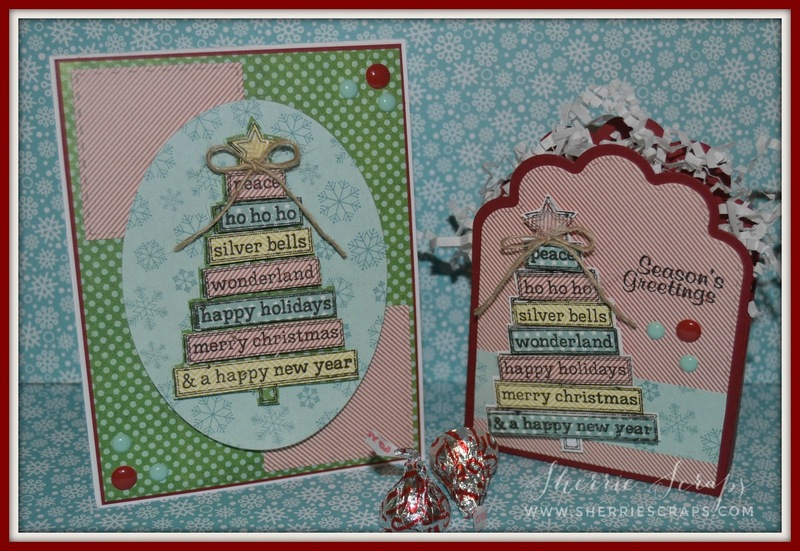 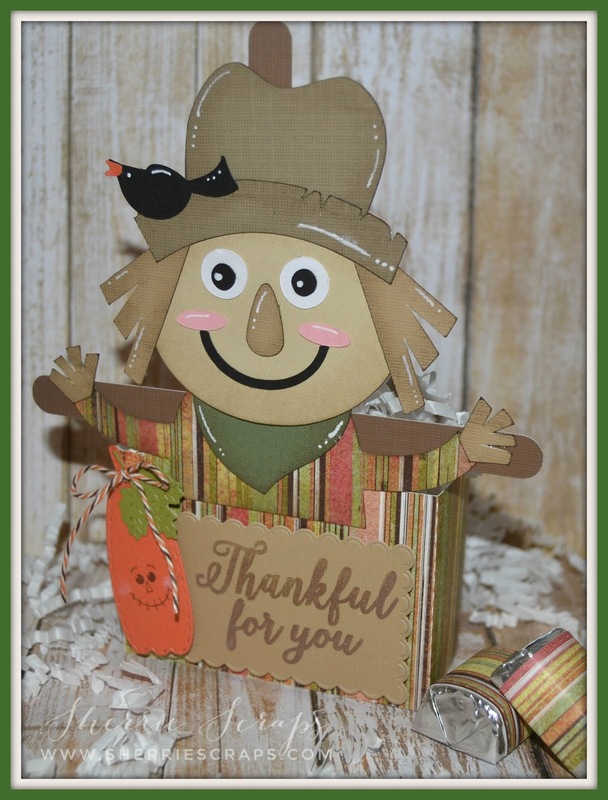 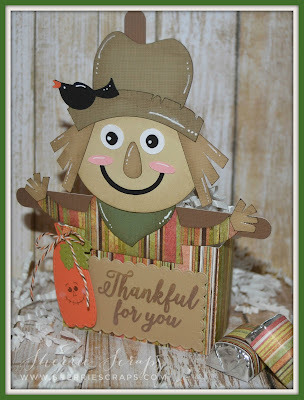 I wanted to join in a few challenges so the design of the card is a sketch challenge over at Die Cuttin Diva's. 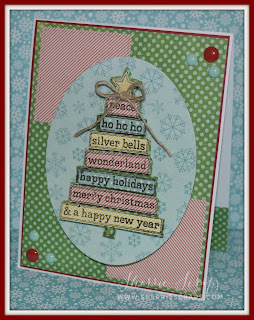 The pattern papers are from MME Winter Wonderland and Happy Day. 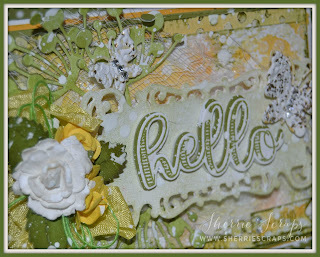 The squares are from Jaded Blossoms Stitched Square Dies. 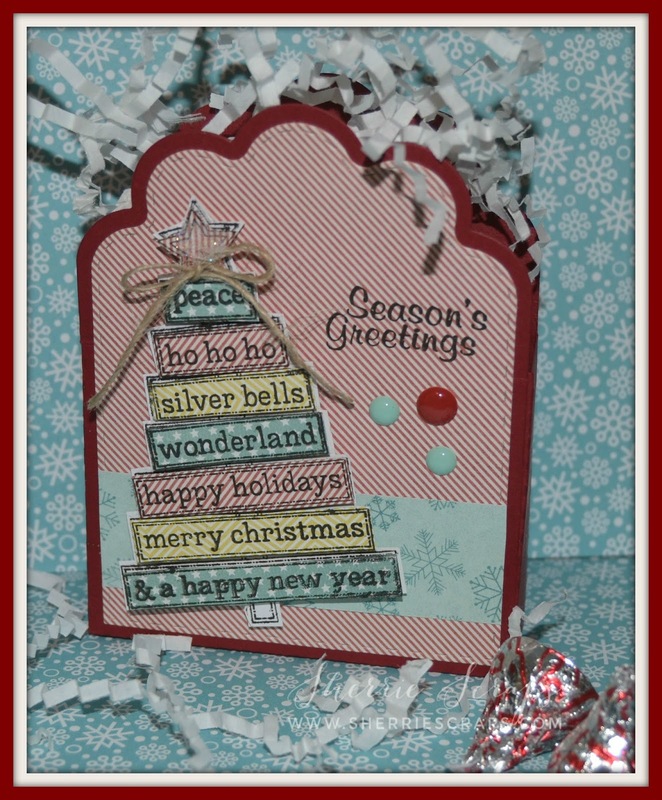 The tree was stamped on pattern papers, then cut and popped up for dimension onto a Spellbinders Grand Oval. 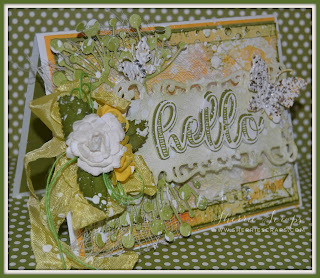 The treat box is Jaded Blossoms Scallop Caddy Box and the sentiment is stamped with the Christmas Wishes stamp set. 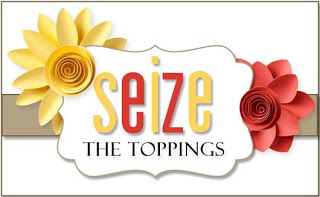 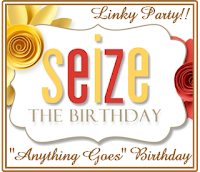 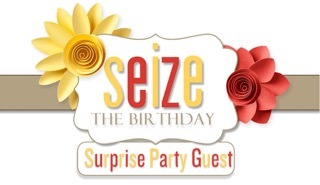 Today I have the honor to be a Surprise Guest Designer at Seize the Birthday again, yeah!!!! 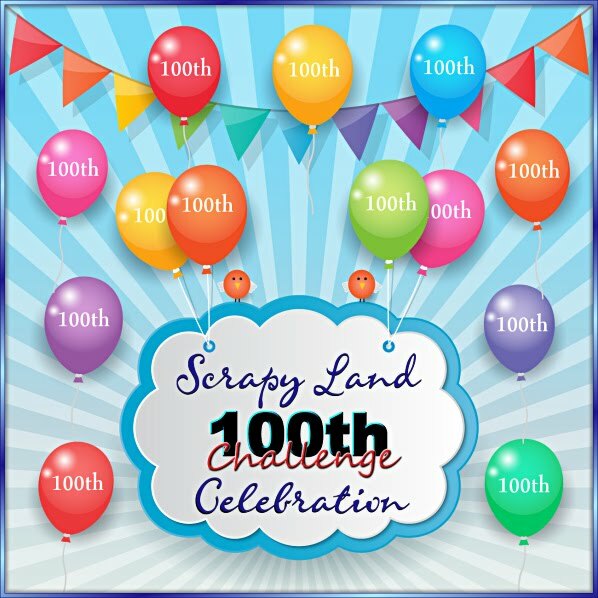 I am super excited to join this talented group of designers again for another challenge: Be sure to come join in the fun, we would love to see your creations! For today, I created a pretty birthday card for a friend of mine who has a birthday coming up. 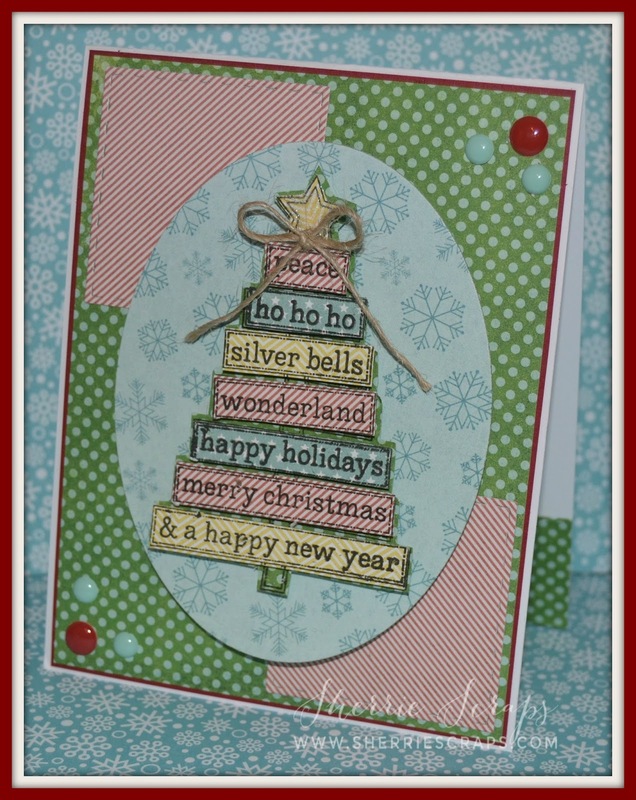 I started with some pretty silver shiny paper for my base. 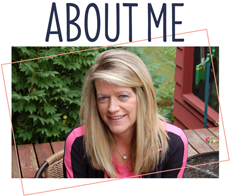 The base layer is spritzed with Story Night Glimmer Mist which my sweet friend, Shelly sent me and I love it! 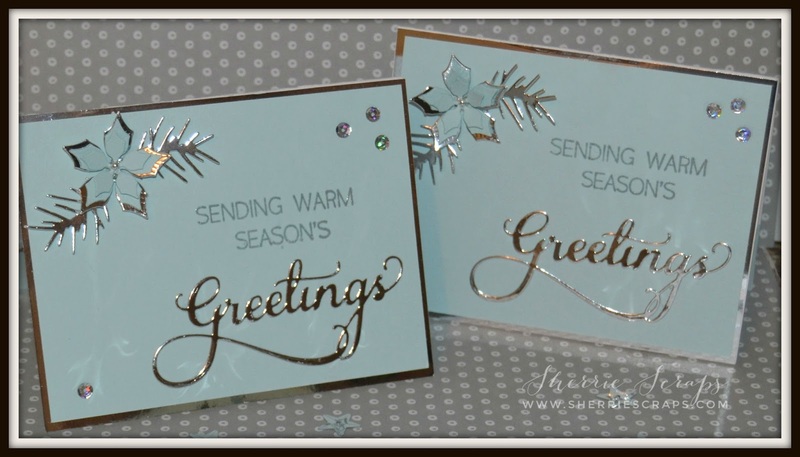 Such a pretty, shimmery color. 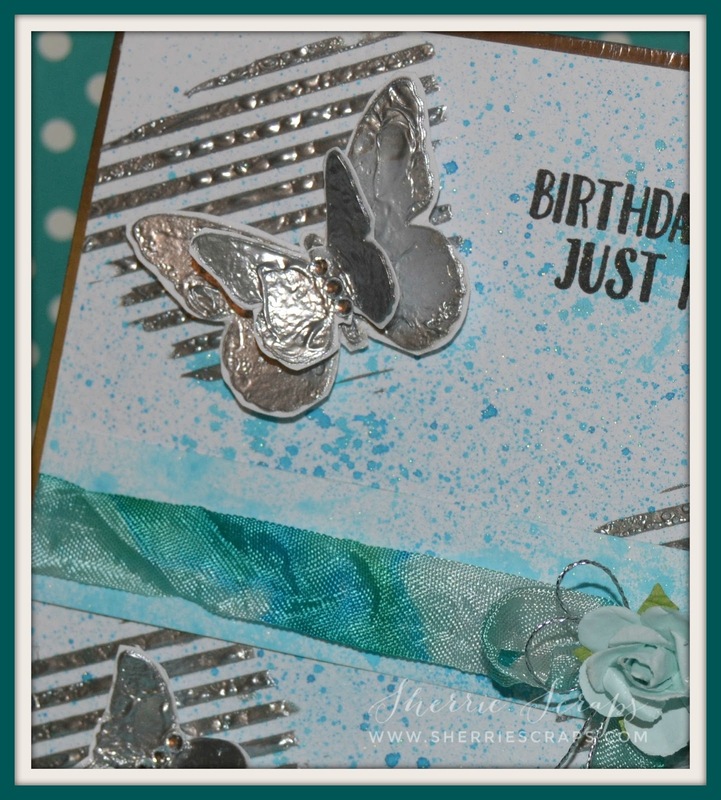 On the background, I used the metallic silver embossing paste through a Simon Says stencil called Balloon & Patterns Stencils. 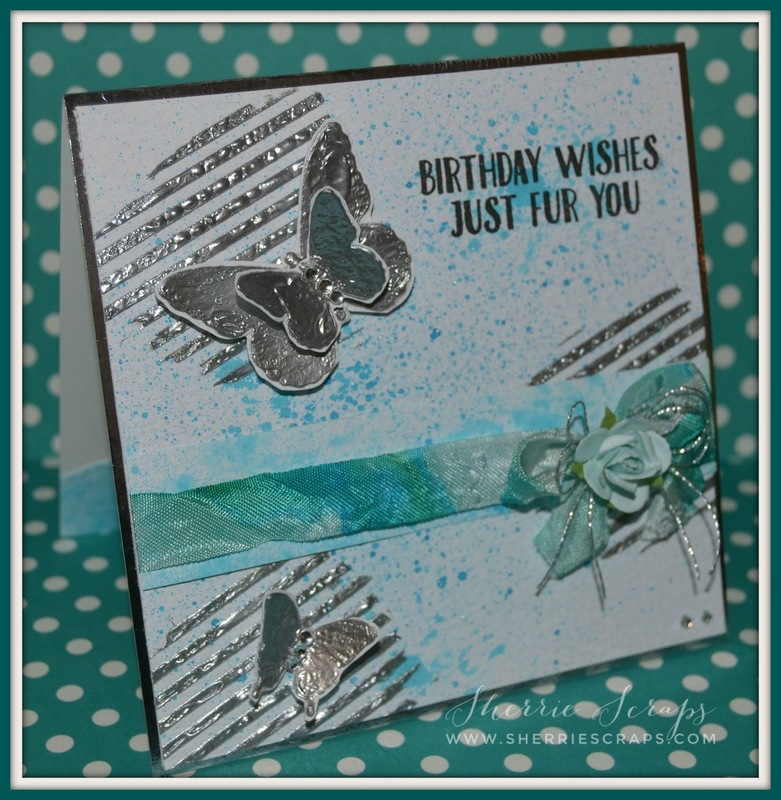 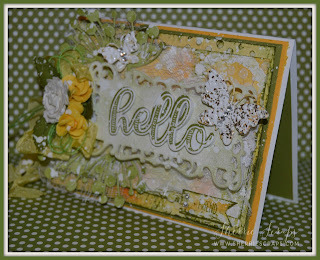 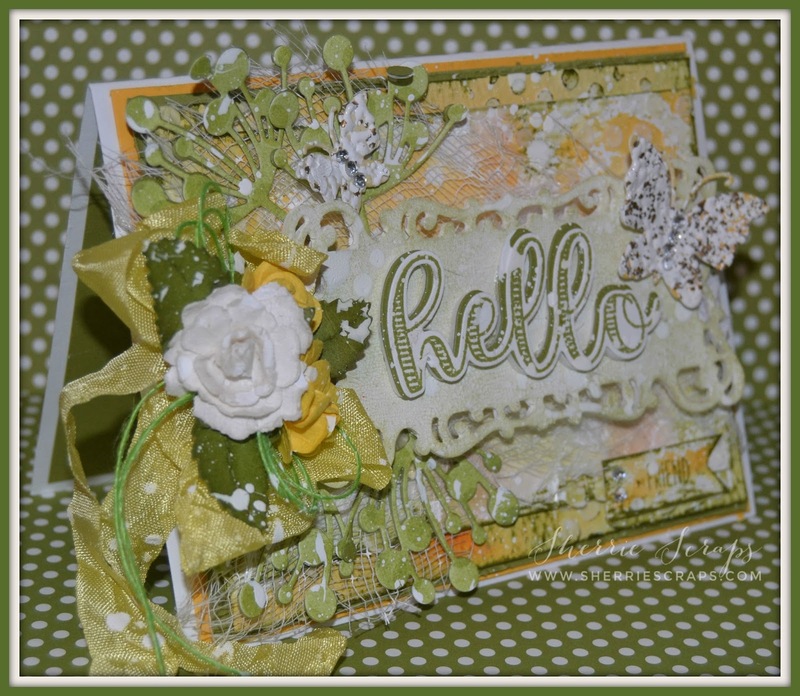 The gorgeous butterflies are from a Heidi Swapp stencil which I again used the embossing paste for some fun texture. 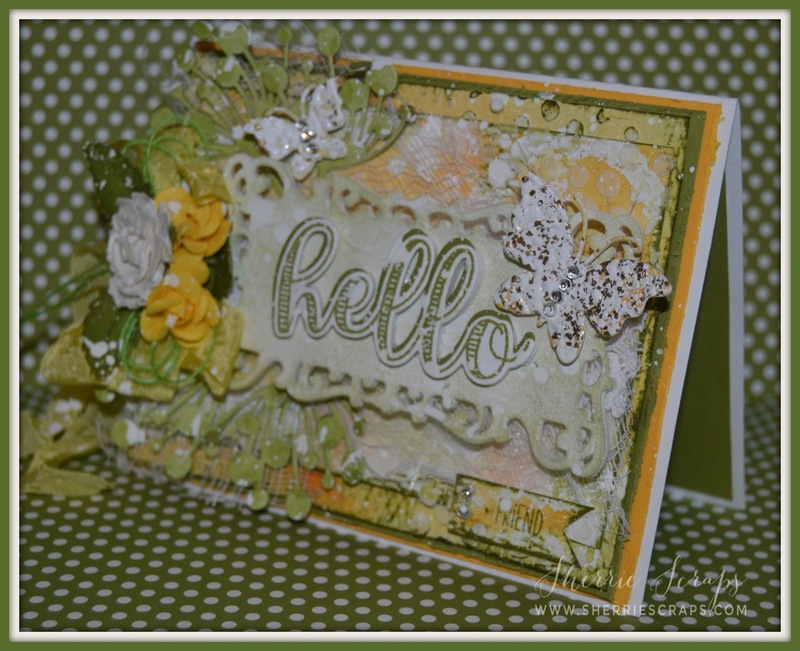 After the butterflies dried, I fussy cut out and added gems to the center. 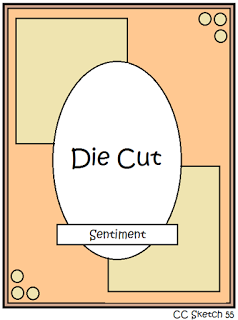 The middle panel is layered in place. 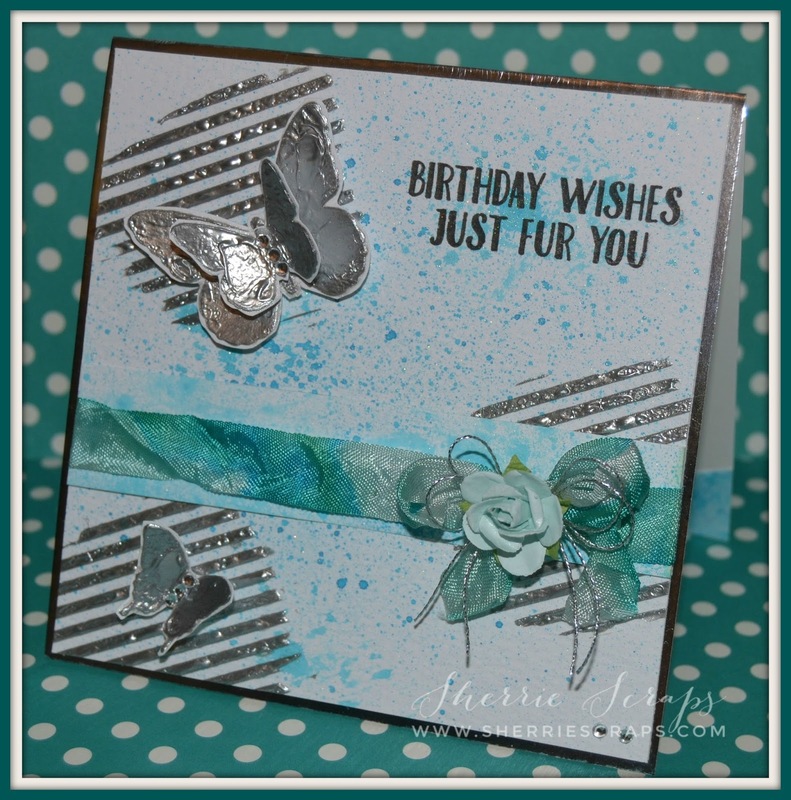 I tied Aqua Blue crinkle ribbon which I won from my friend, Diana at DL.ART a while ago in a challenge. 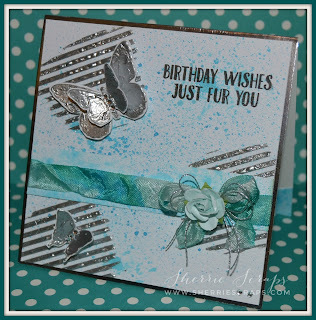 It matches perfectly...I love it! 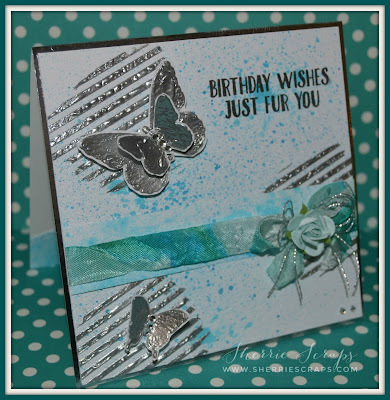 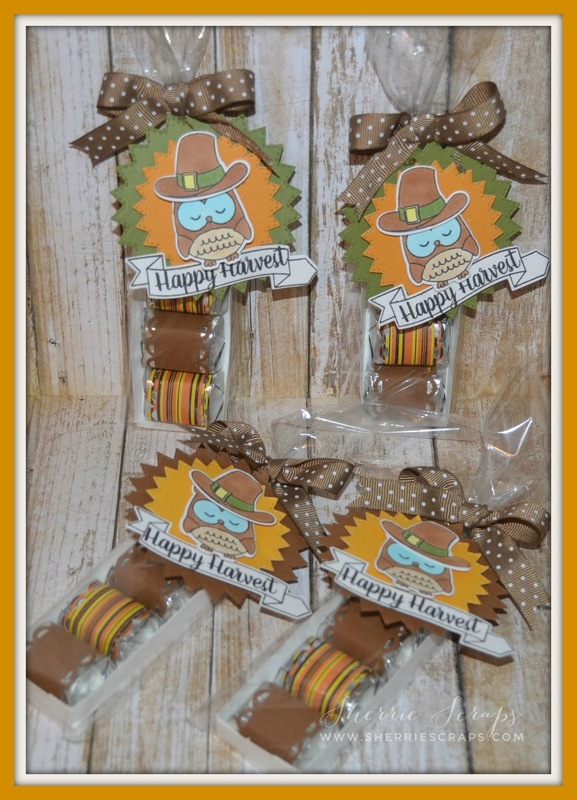 The sentiment is Jaded Blossoms Party Animal stamp set.